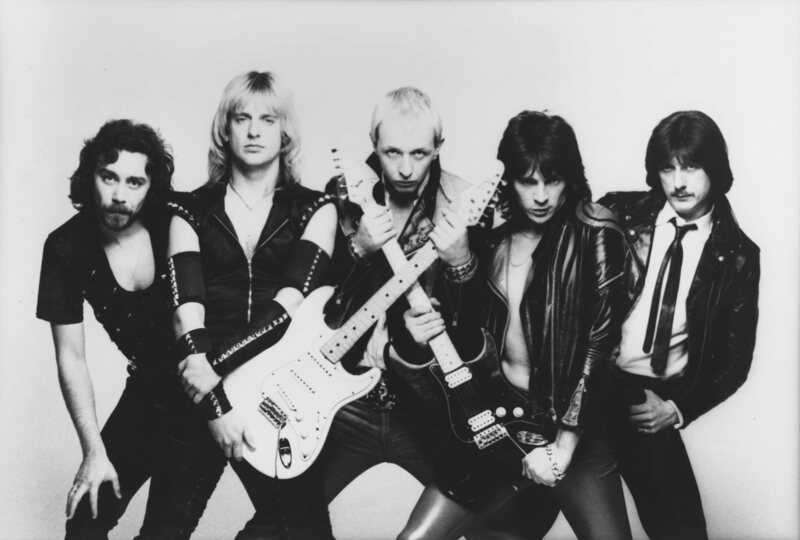 The powerful sound of Judas Priest emanates from a twin guitar attack, driving riffs, soaring operatic vocals, and pounding drums. 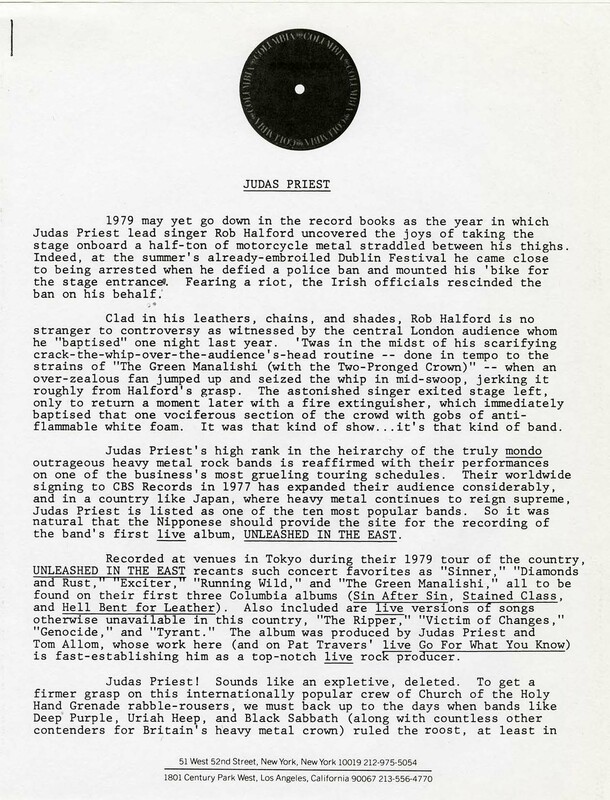 All archival materials related to Judas Priest can be found here. Listed below are notable collections and items of interest. Live concert and promotional photography, as well as posters and trading cards, 1980-2009. Pop Up Video "Breaking the Law" edition, 1999. Set lists and programs for live concerts, research files and notes on the band. 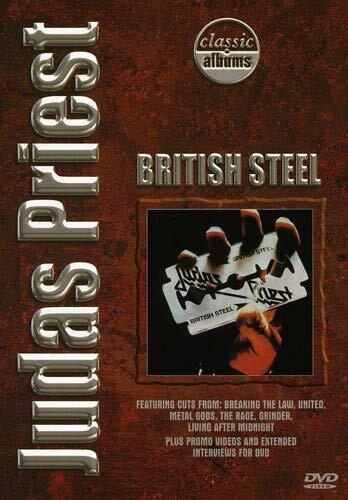 The story of the British metal band's 1980 album is told via interviews, archive footage, and rare live performances. 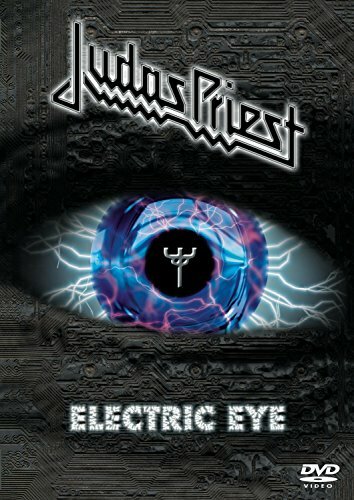 Collection of Judas Priest's music videos, concert footage, and telelvision appearances.